What is Jux? Jux is away to showcase your stories. You share words, photos and videos for a dynamic effect. It works with Desktop/Laptop, iPad and iPhone. This web tool would be great for a presentation, creative writing project, showcase a video project, or anything else you can dream. 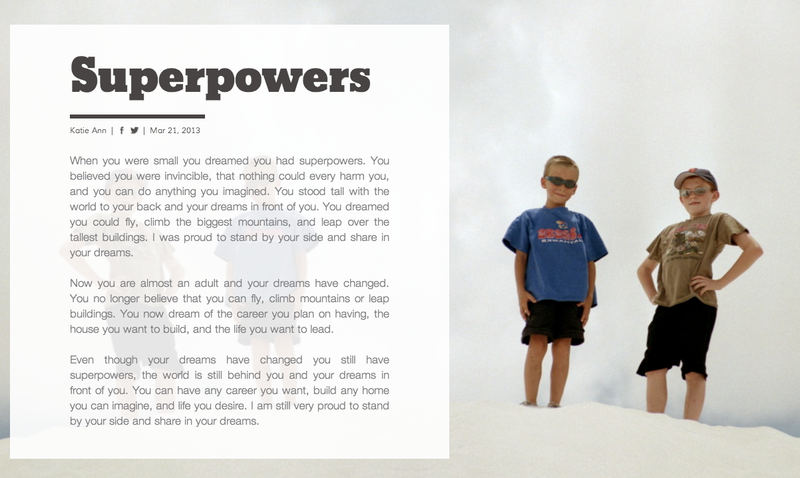 To test out this dynamic tool I wrote a little note to my sons "Superpowers". Try it out 1st before presenting it to your students. For longer stories or projects add several pages. Use bold dynamic photos to capture your audience. 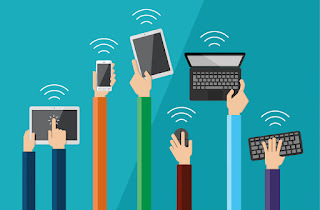 All contents of this blog (unless otherwise stated) belong to The Diary of a Techie Chick. Linking back to an idea or post to share with friends is permitted and encouraged! However, do not steal ideas, pictures, or graphics and claim them as your own. That it unprofessional and unacceptable.